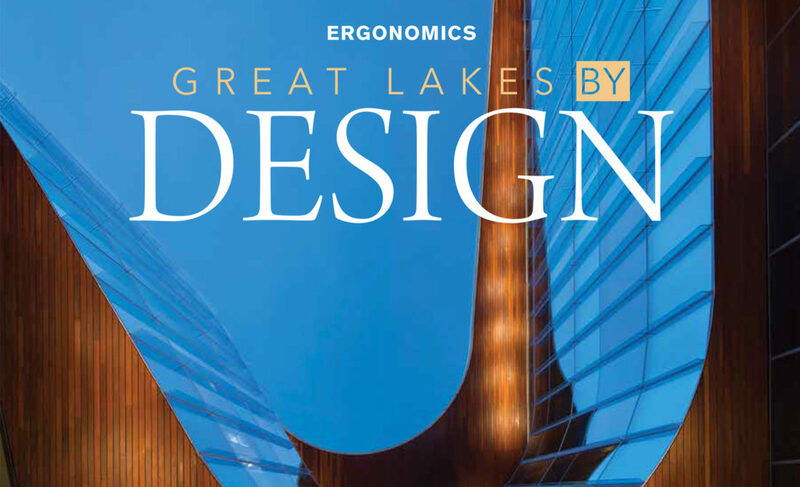 Our Refined Retreat project was featured in the latest issue of Great Lakes By Design Magazine in a piece titled, Modern Translation. 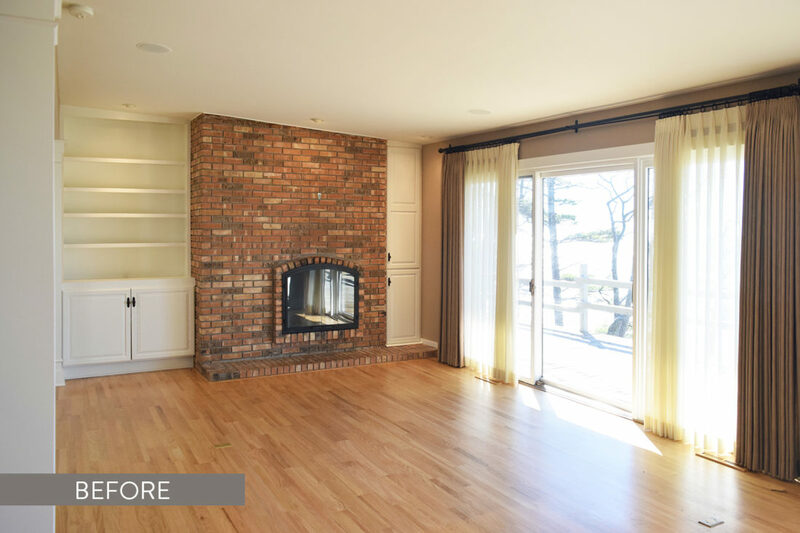 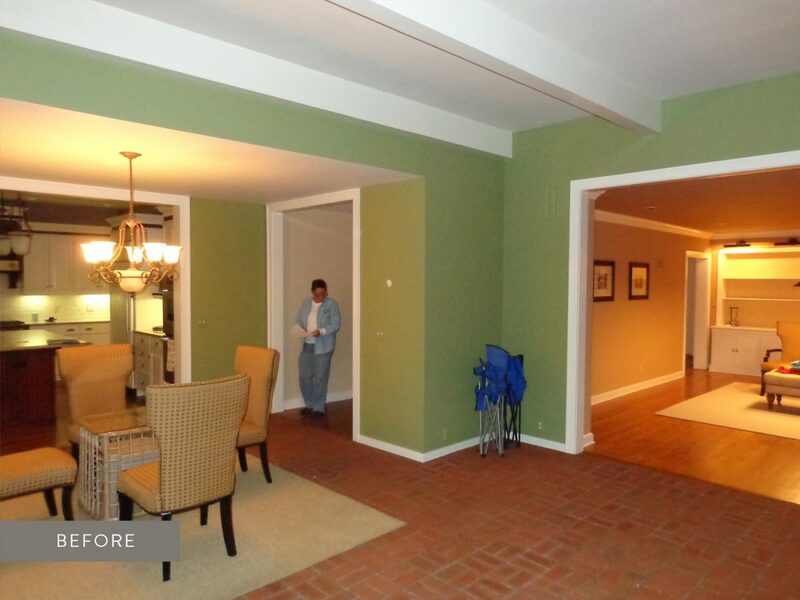 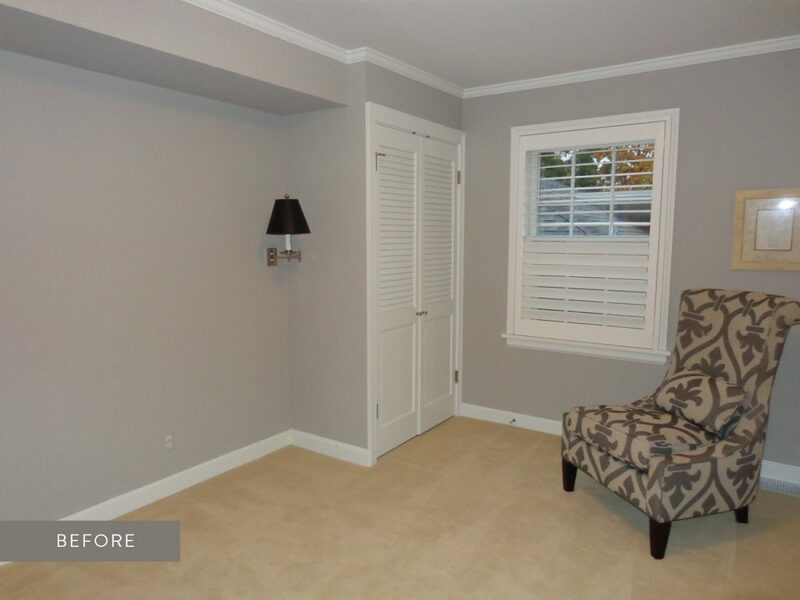 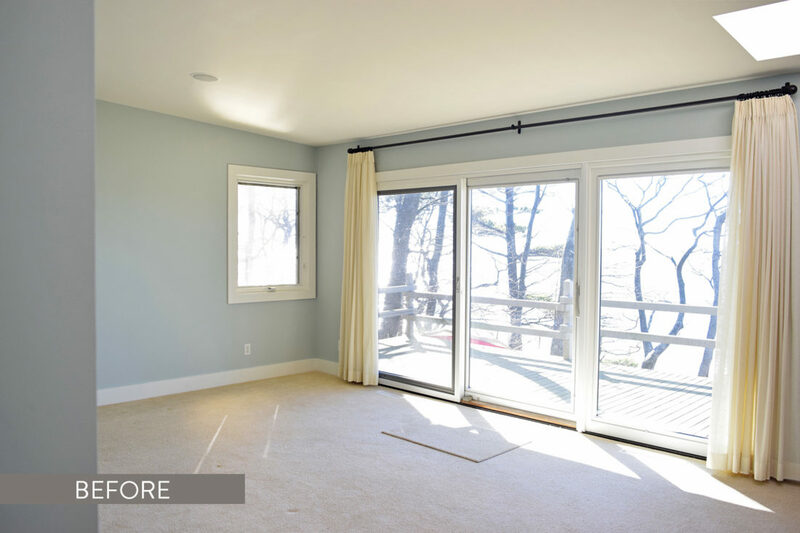 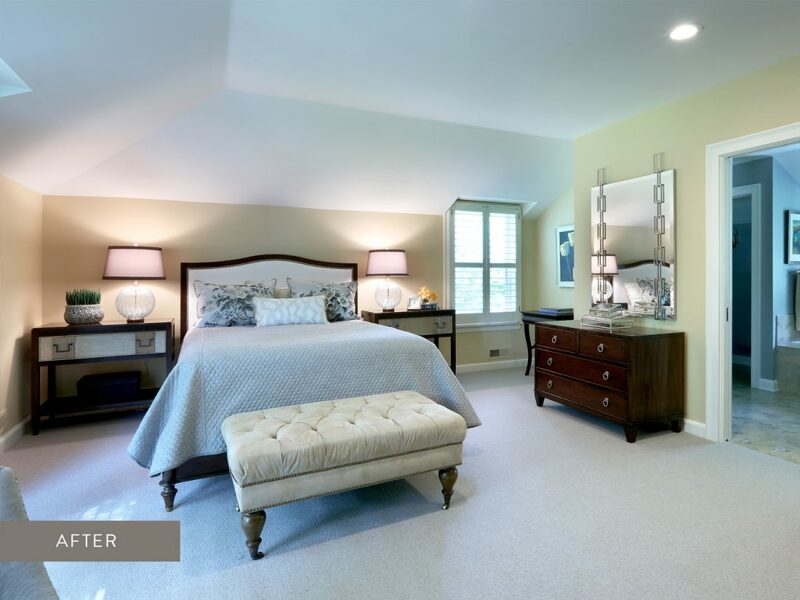 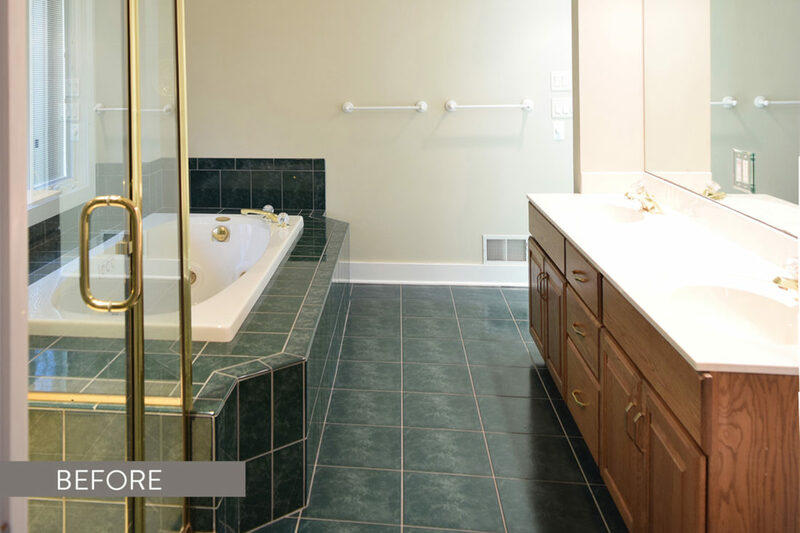 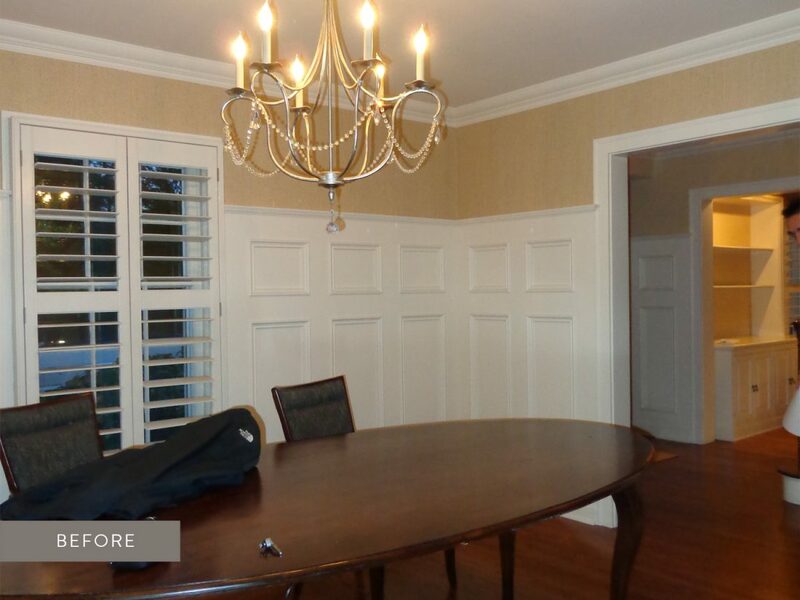 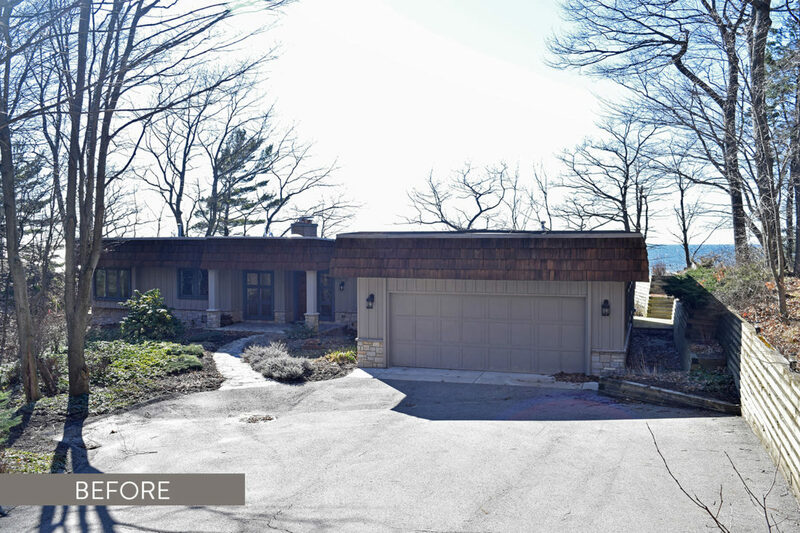 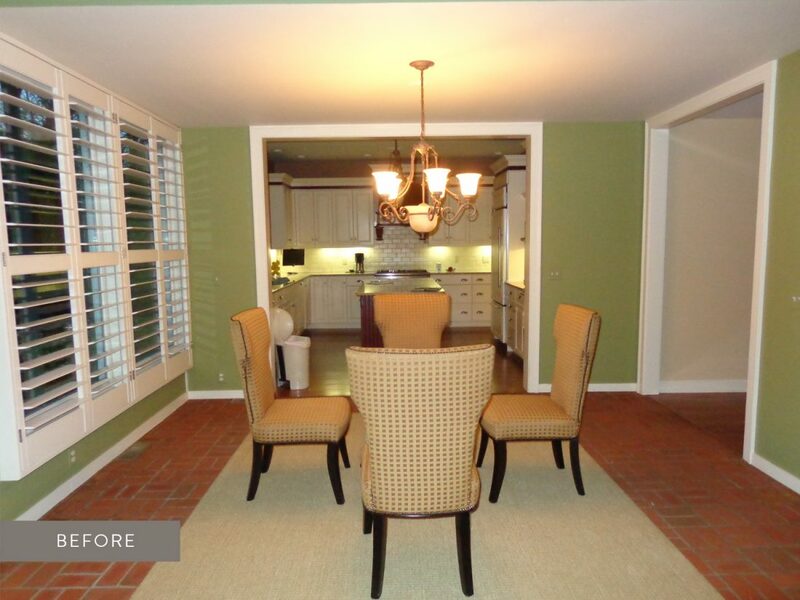 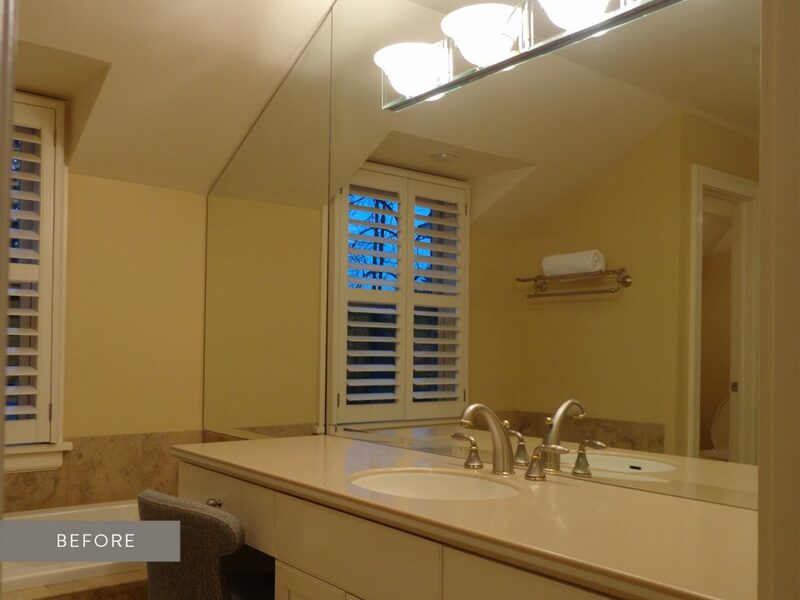 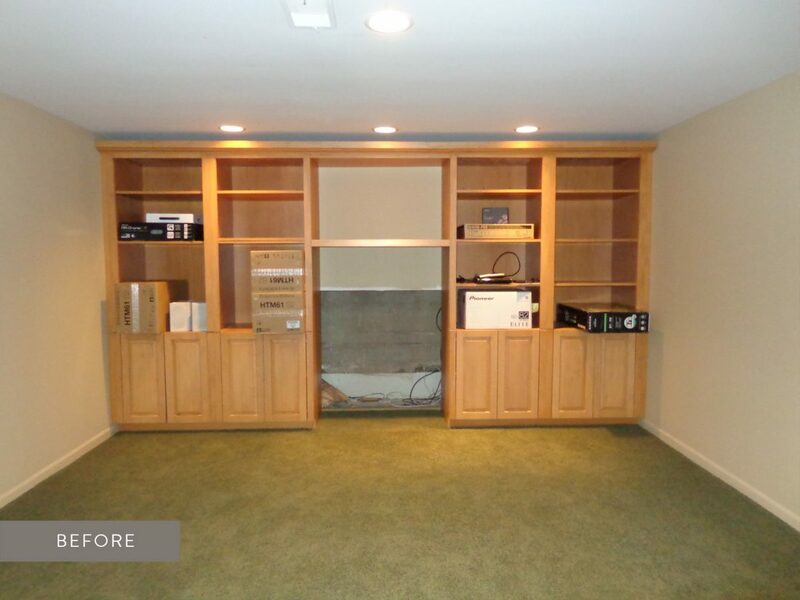 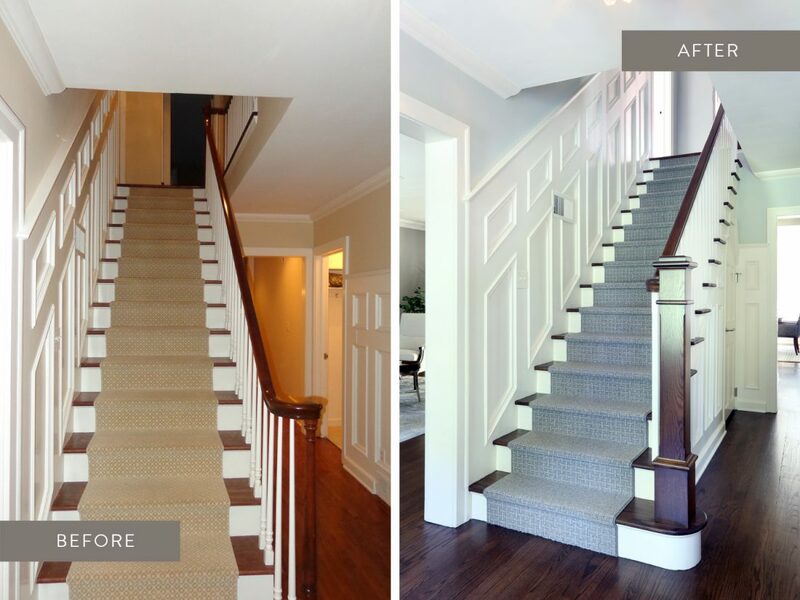 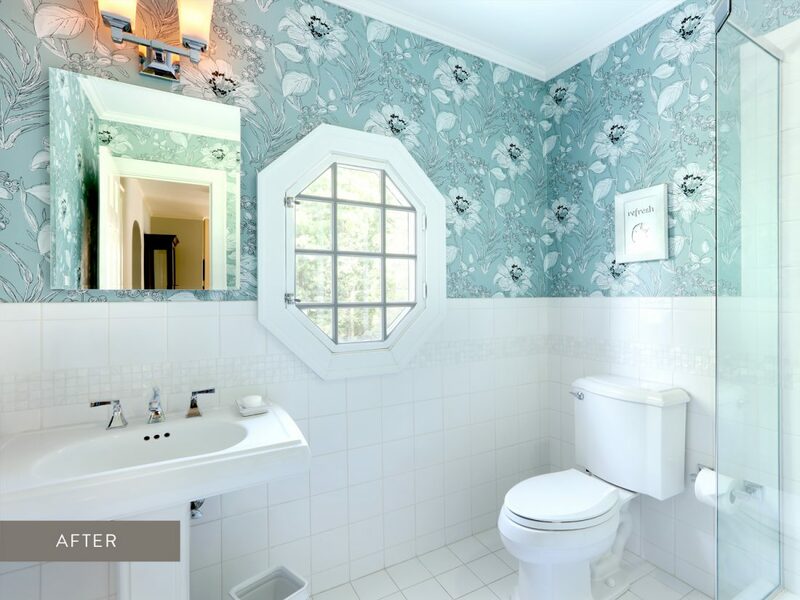 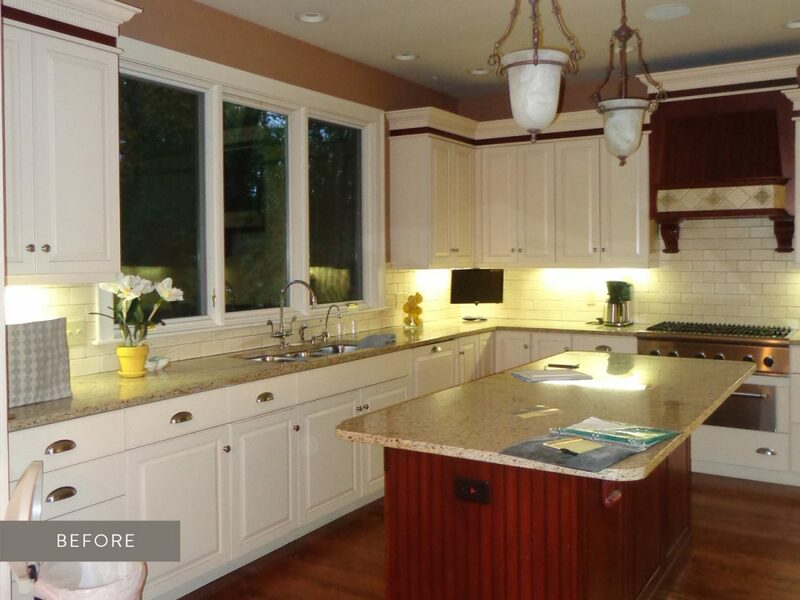 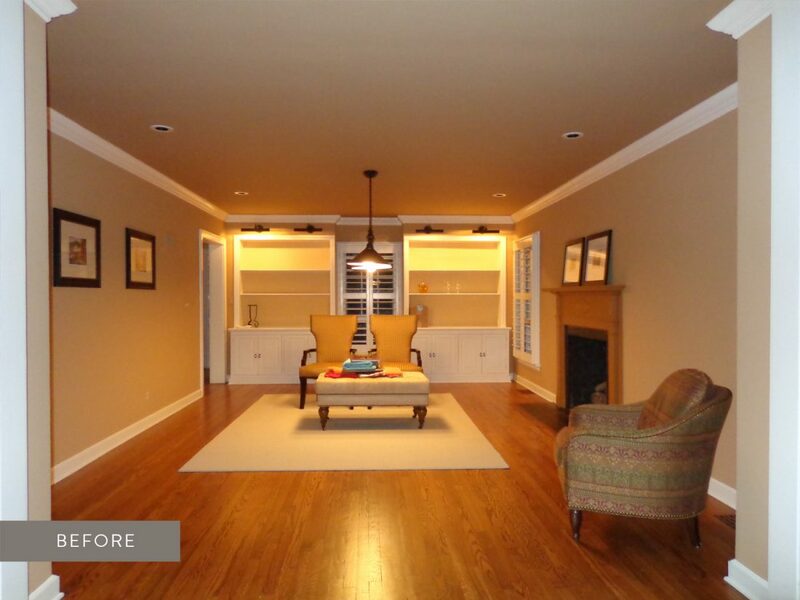 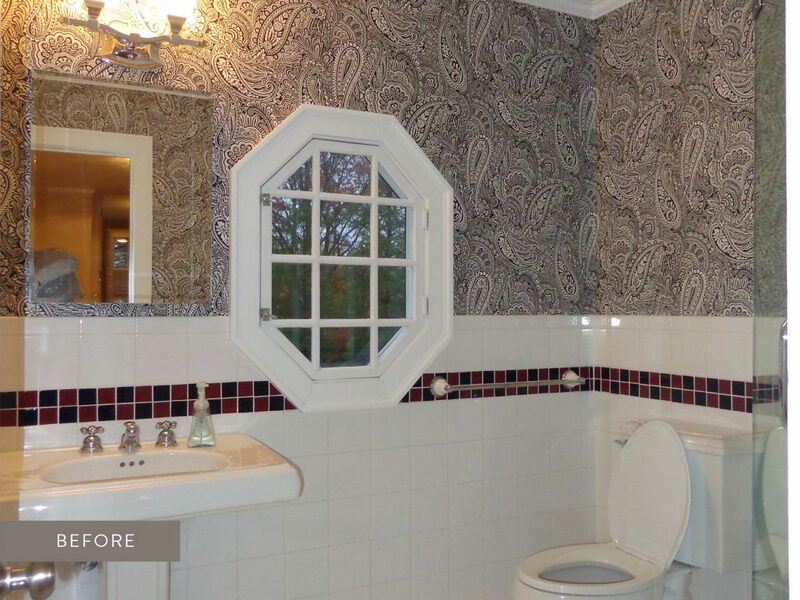 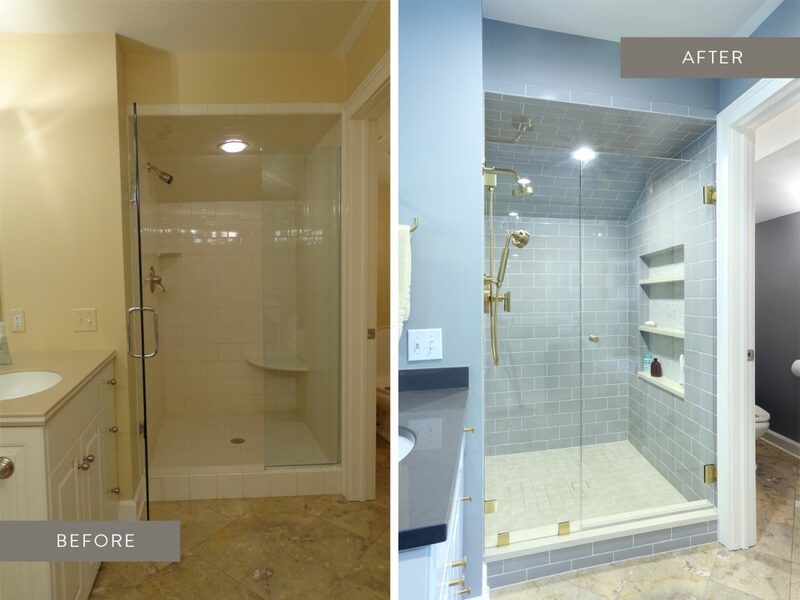 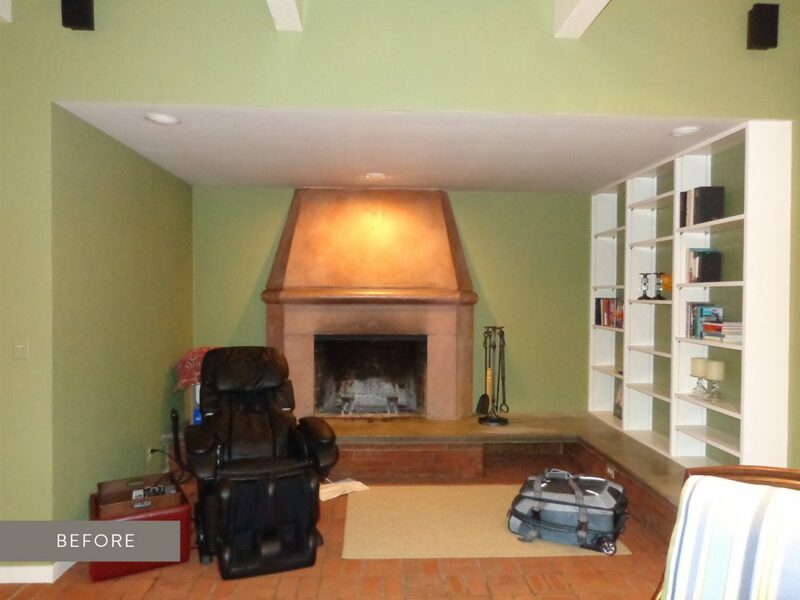 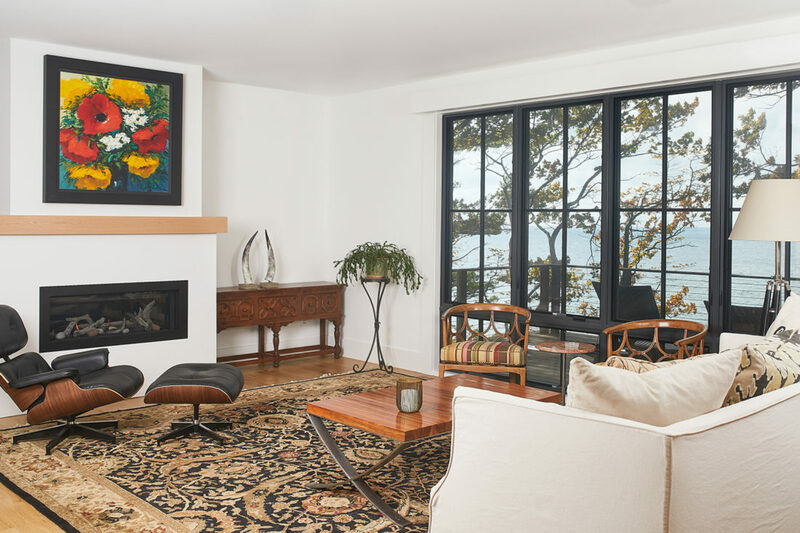 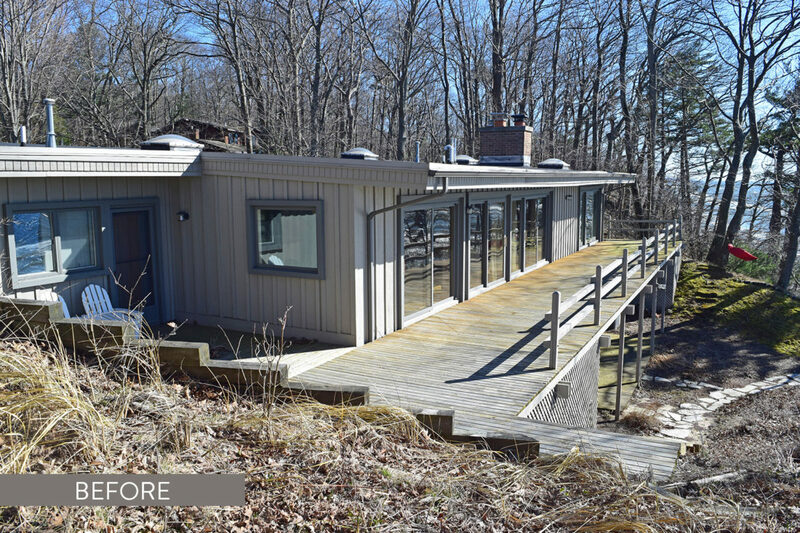 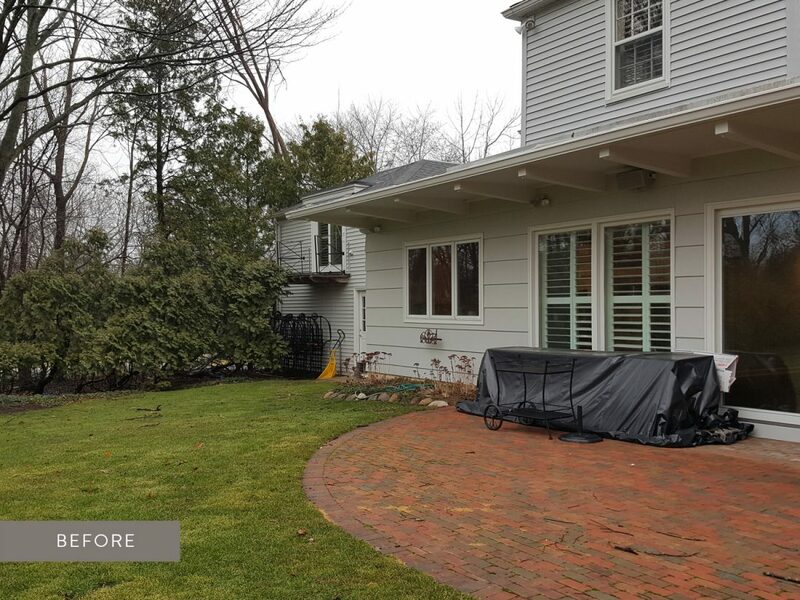 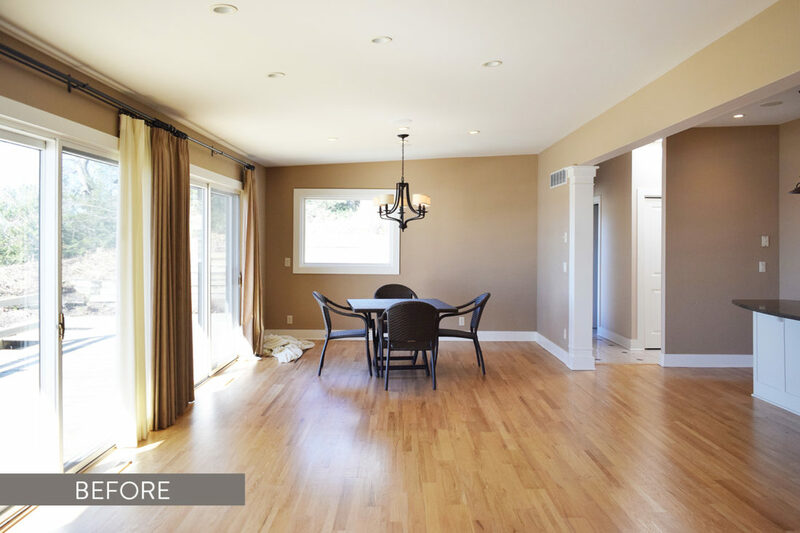 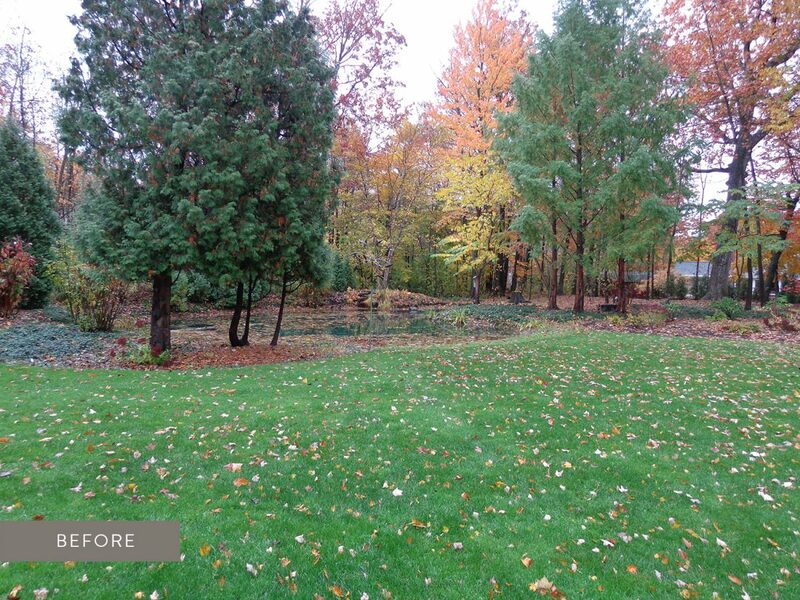 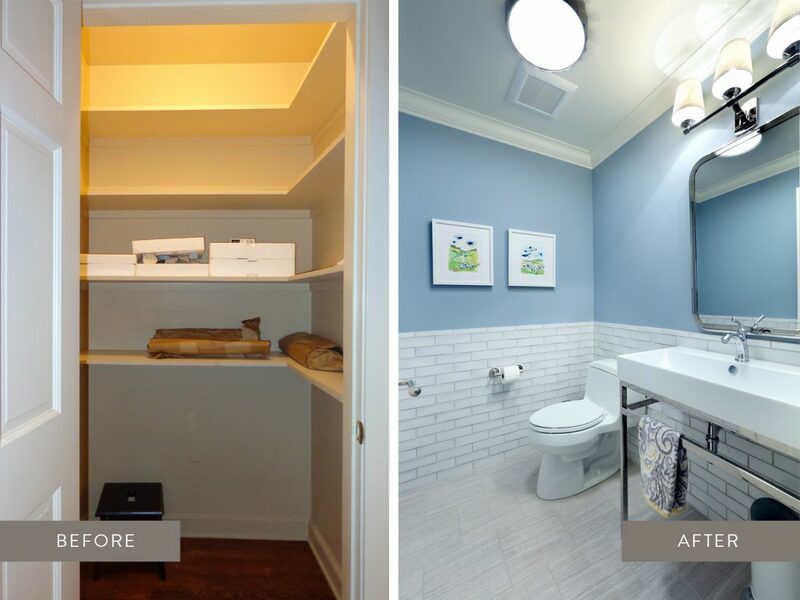 This renovation showcases some dramatic before and after photos, exhibiting a home truly transformed. 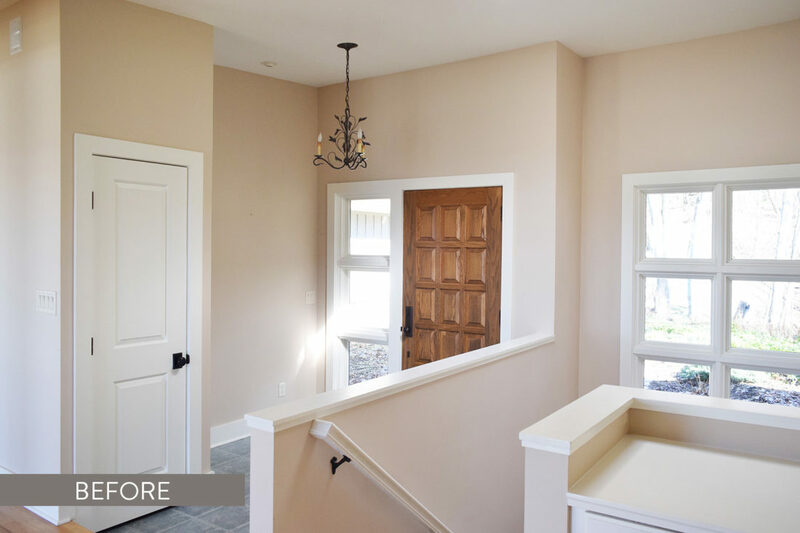 From the layout to the style, from the palette to the addition of a second story, it’s fun to see how far this home came from start to finish. 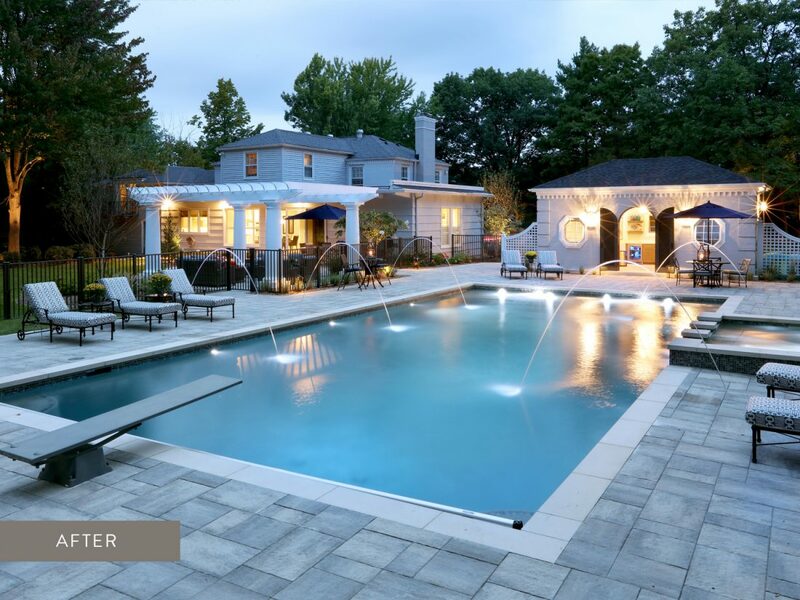 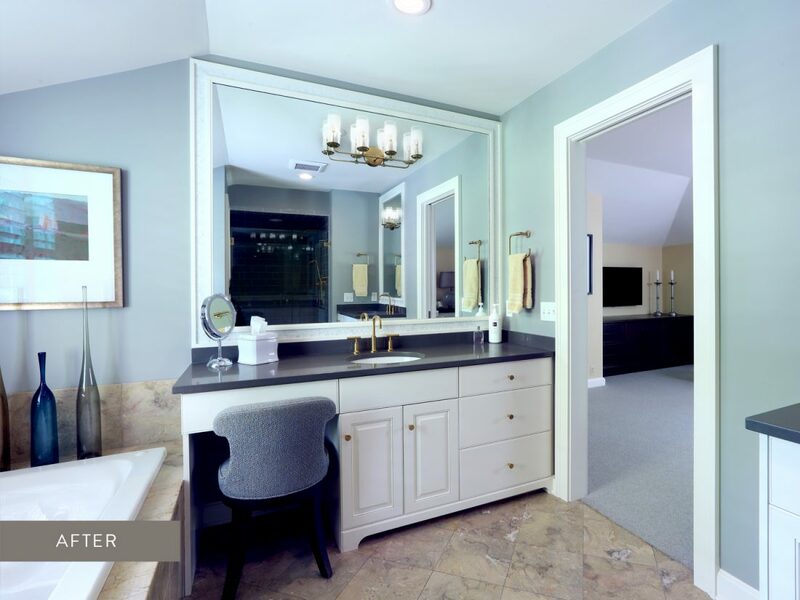 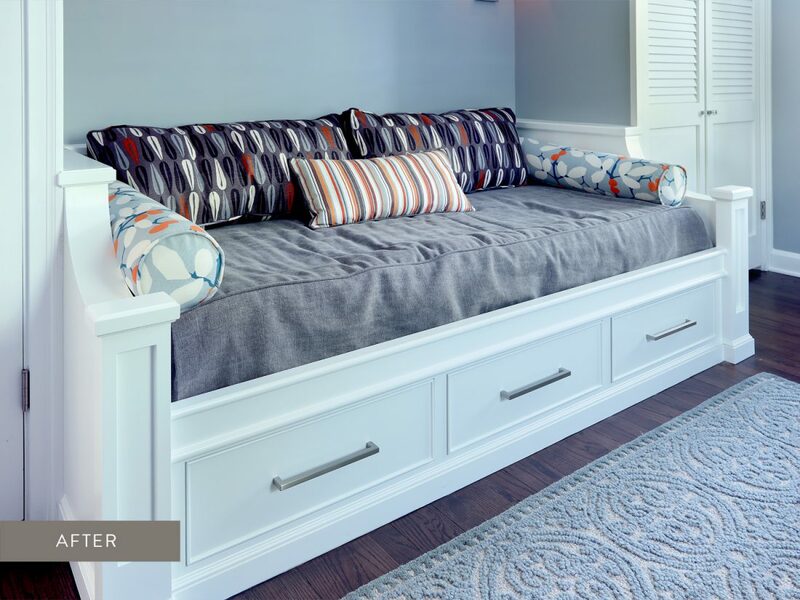 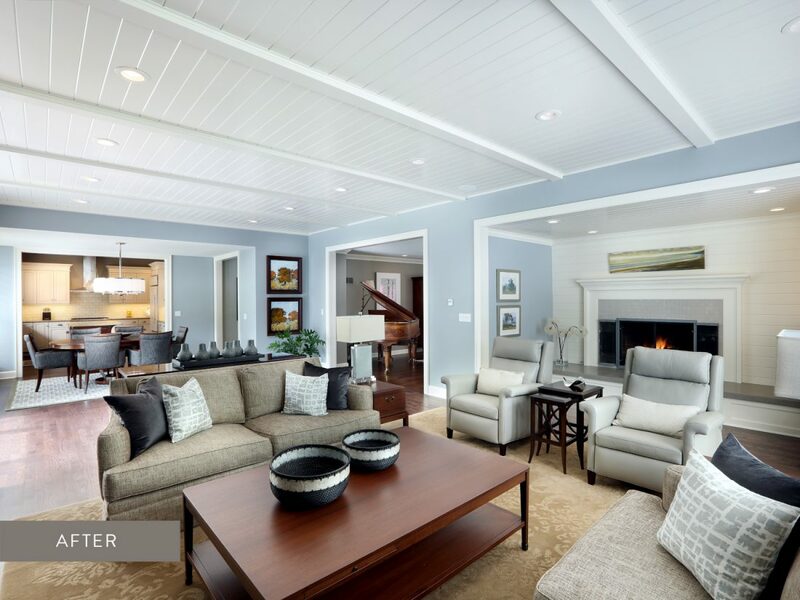 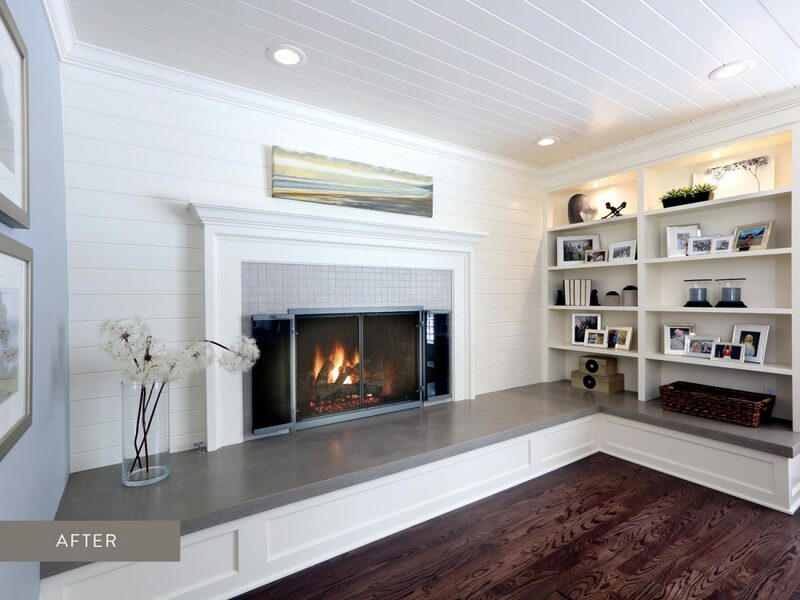 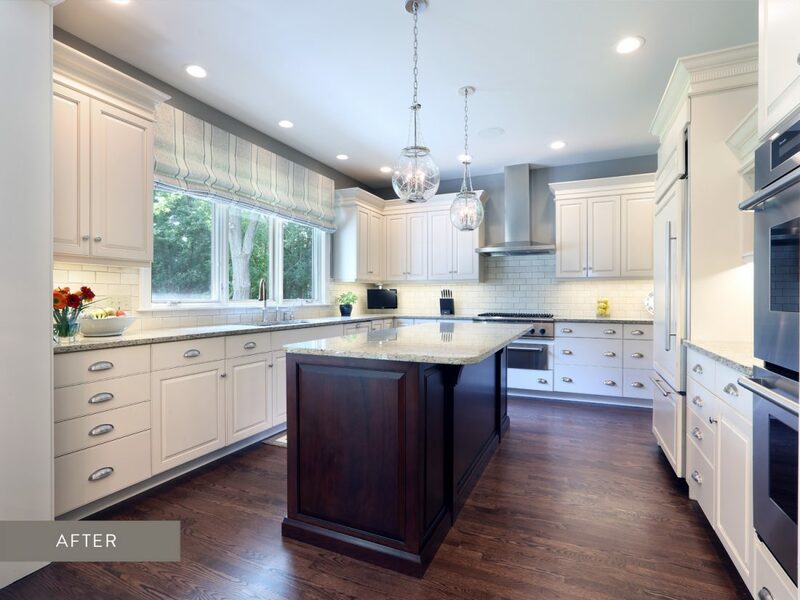 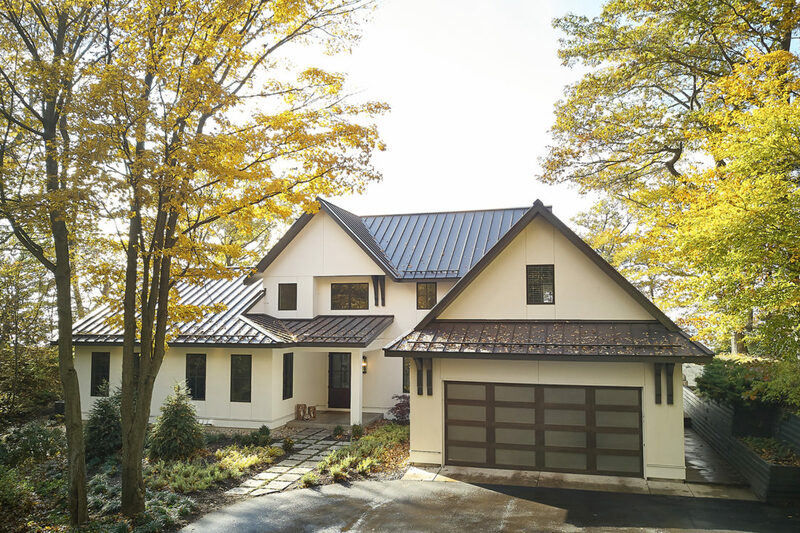 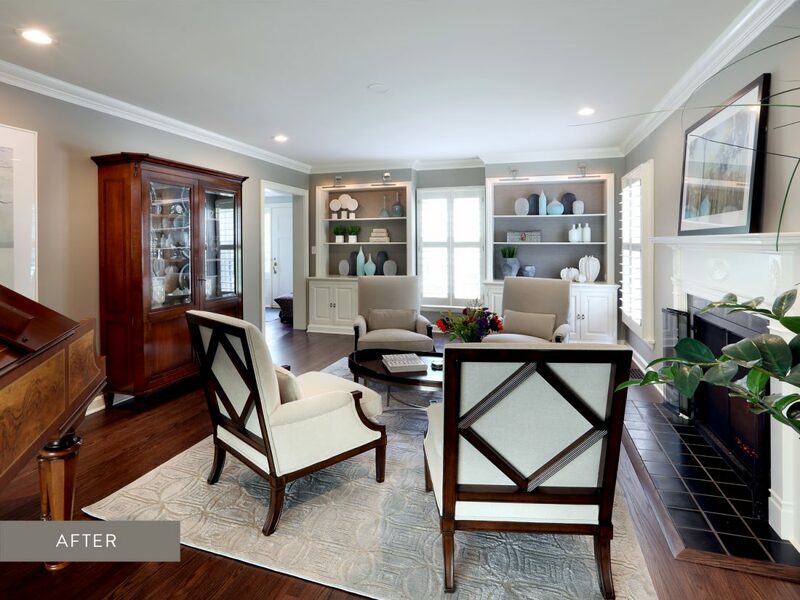 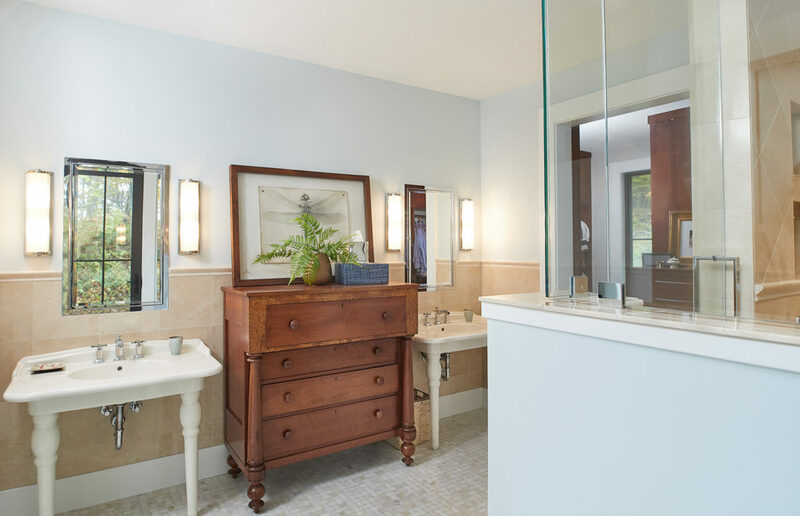 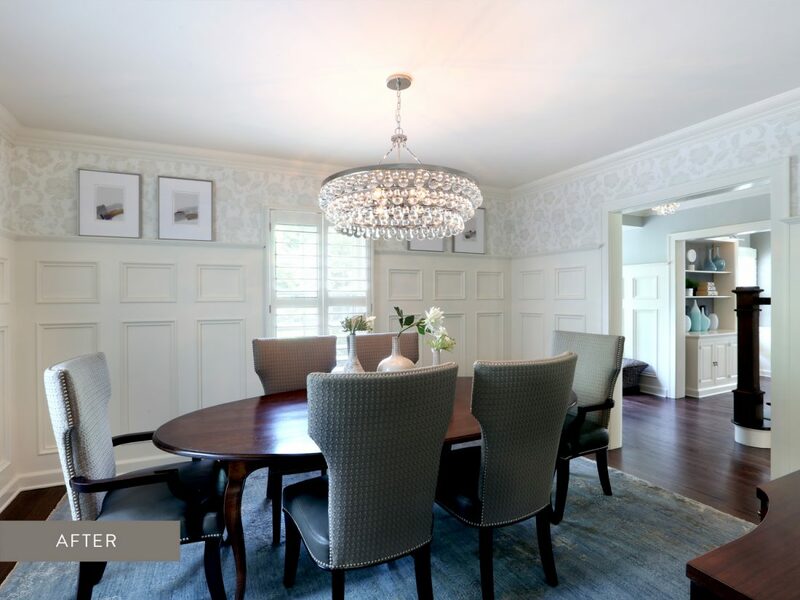 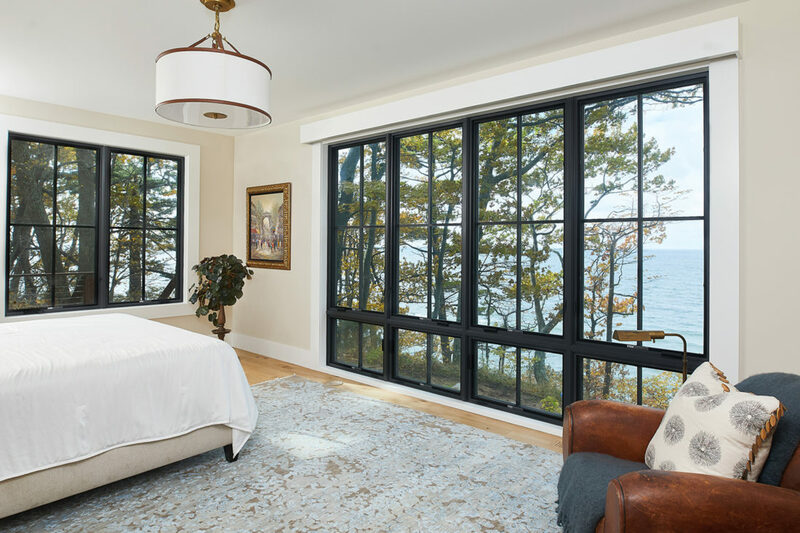 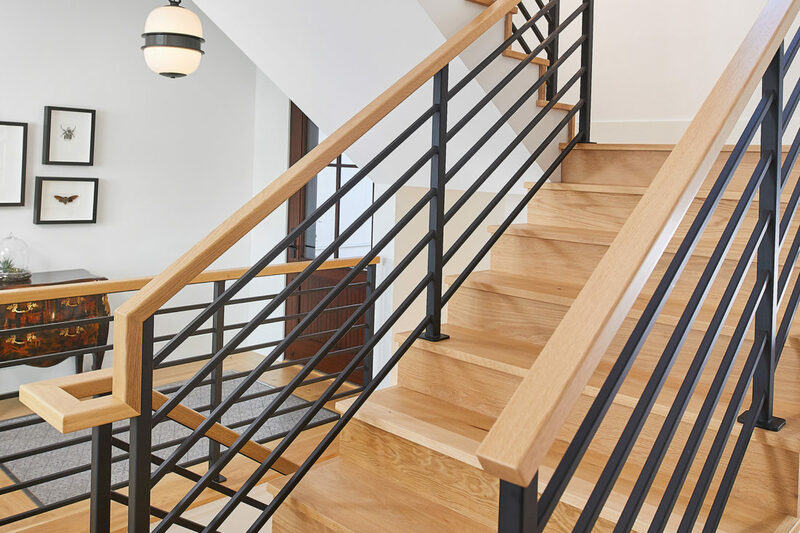 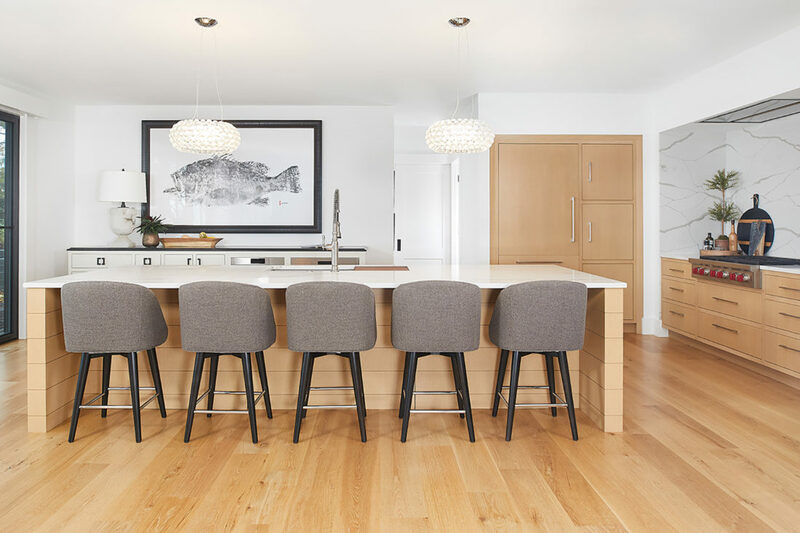 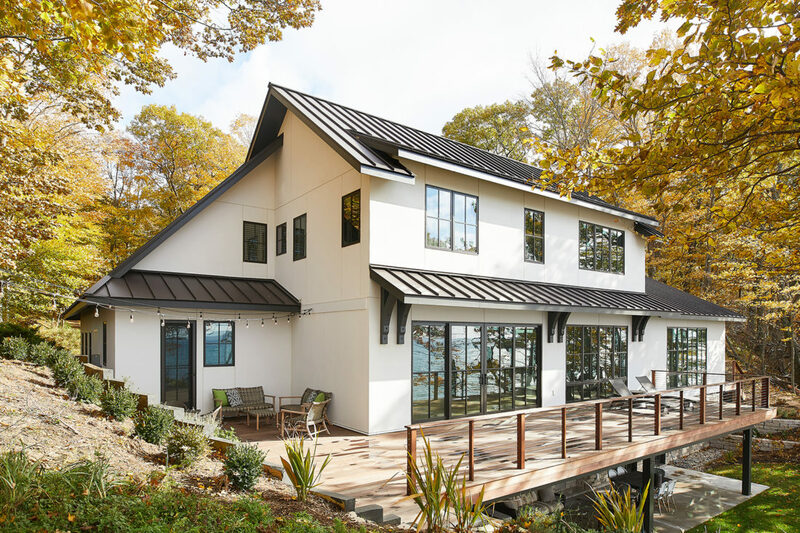 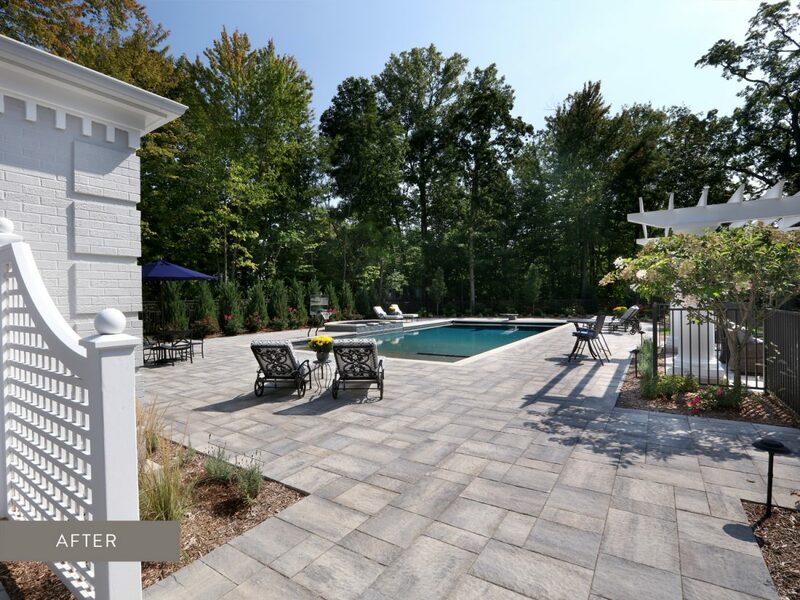 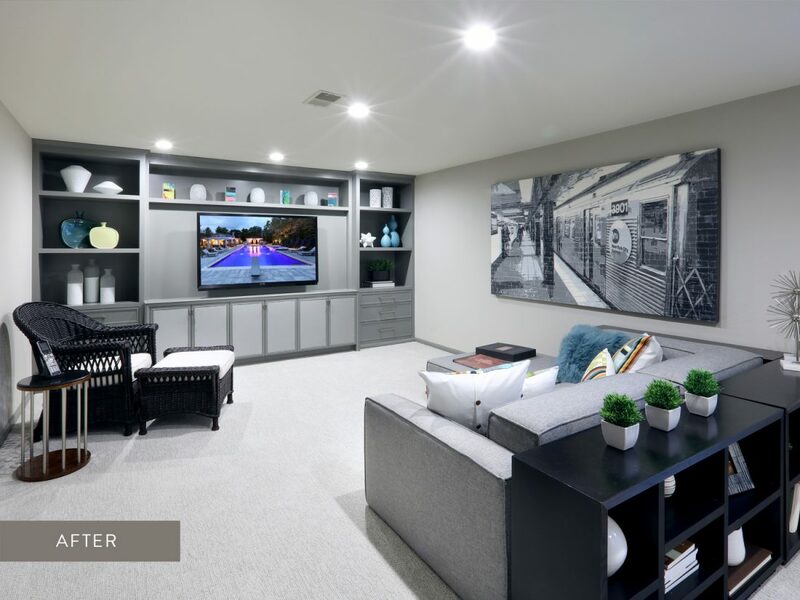 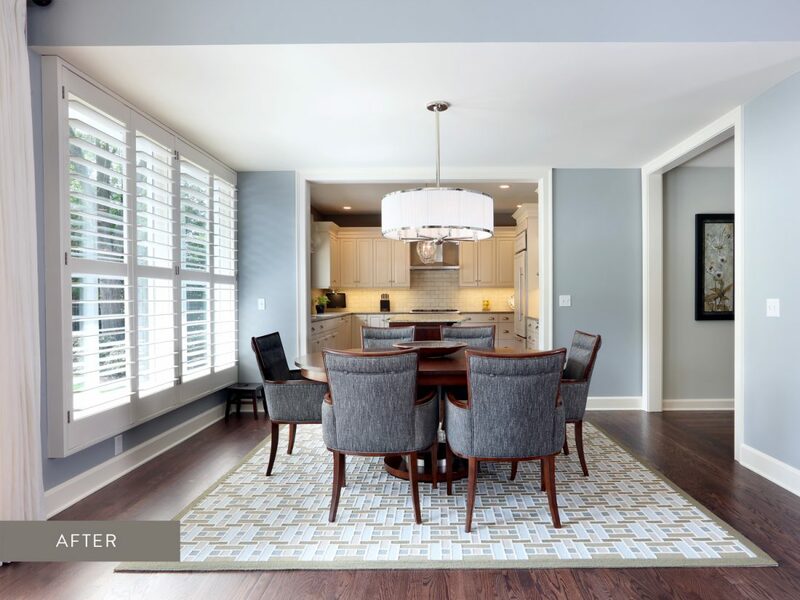 Read about the story behind the design and construction of this remarkable remodel – Click Here to view the full published story.